All our baby gifts are luxurious, stylish and soft. The perfect present for your little loved ones! 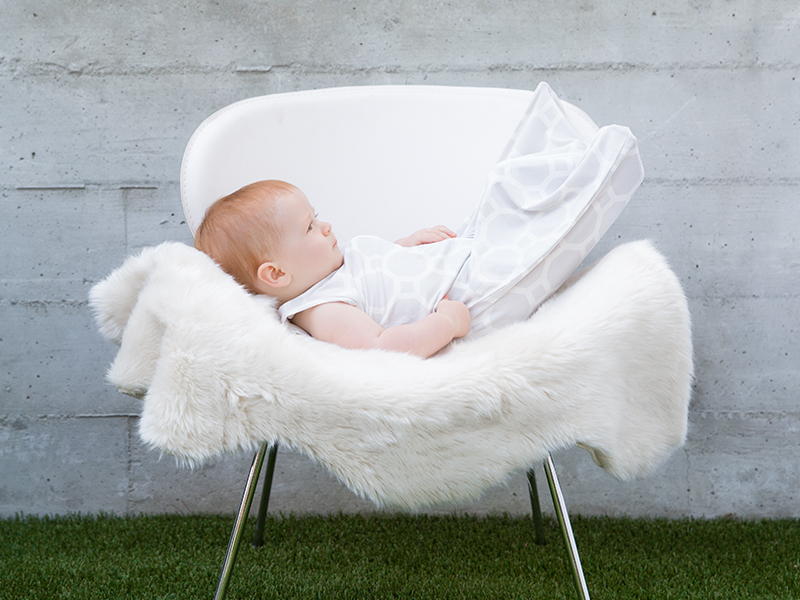 Choose from our assortment of unisex colors to fill baby’s nursery with Little Giraffe LOVE! Sure to be adored for years to come.